I was bitten by the hair extensions bug last year when I got my very first set, and ever since then I’ve loved having the freedom of switching up my look ease. Not quite satisfied with the length of my faux locks, I decided to go for a slightly longer set from a brand I hadn’t tried before, called I&K which you can get your hands on at Hairtrade, and make my dreams of a long luscious mane that little more real! 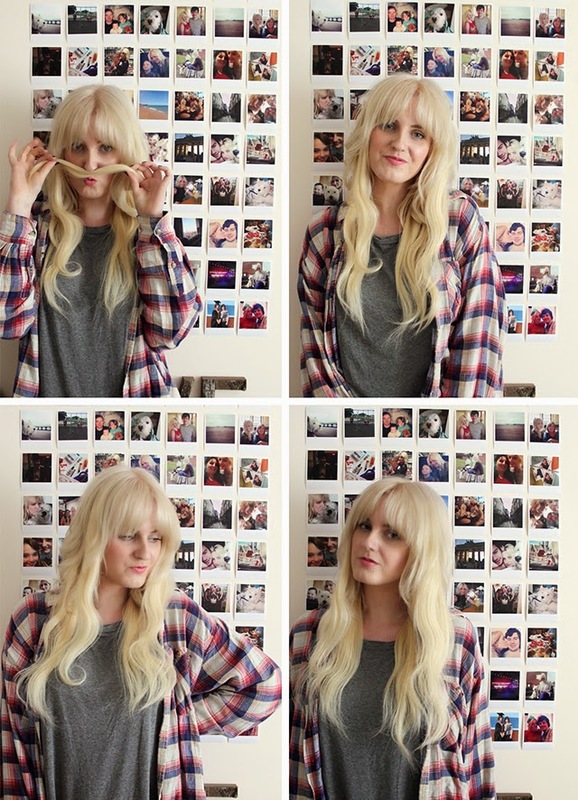 These are the 18′ straight extensions, made from 100% human hair. You can actually get curly ones as well, but I wanted to curl mine myself so that they blend with my own nicely, plus I prefer more of a beachy, natural wave than a curl! The colour I got was #24 Sahara Blonde, which was a pretty good match considering I just went off a picture on the internet! If anything I would say I could have maybe done with a shade lighter, but I don’t think you can tell, plus I have just had my colour done so it’s looking a little lighter than usual. In this set you get a range of wefts in various widths, with blonde coloured clips that are really easy to snap in and out of place. The one thing I would say about these extensions is that they are more for length than volume in my opinion, as there isn’t as much ‘weight’ in these as ones I’ve tried in the past, but that’s fine by me! The quality is brilliant and they are silky and smooth even after heat styling. I can’t wait to wear these more often and try styling them in different ways. I love a good milk maid braid with the help of some extra hair!! 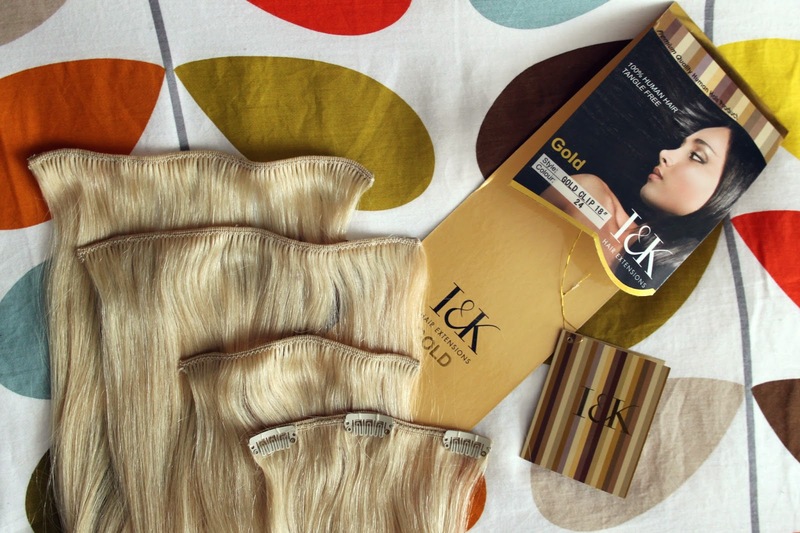 Have you tried I&K hair extensions before? "CRAFTY VINTAGE, BROCKHOLES | SEPT 14"